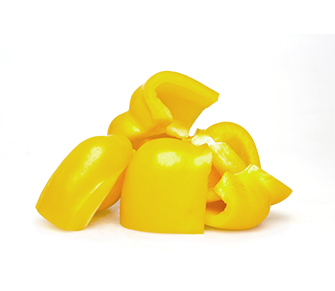 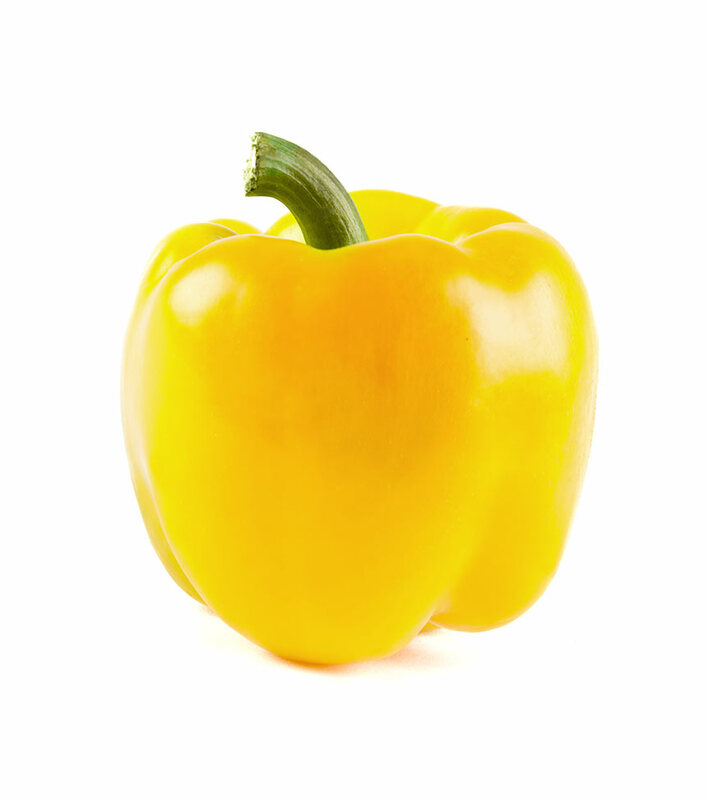 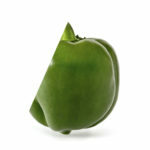 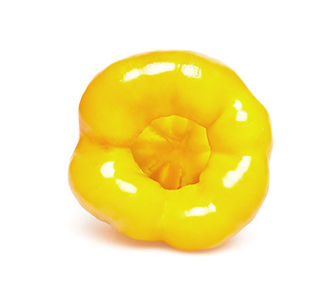 The yellow pepper has thick sweet flesh and is low-calorie. 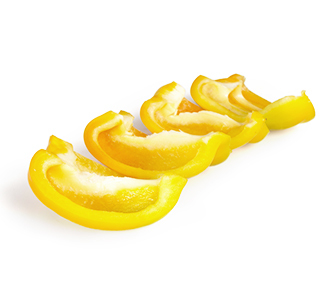 Its high vitamin C content makes it the perfect ally for colds in the coldest times of the year. 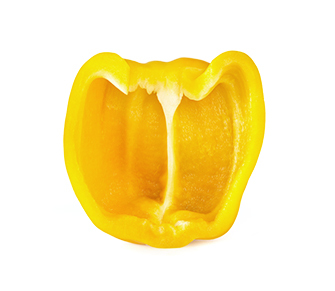 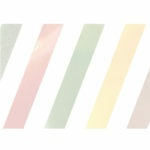 It is also rich in vitamins A and B, and in minerals such as magnesium, phosphorus, iron, potassium and copper.